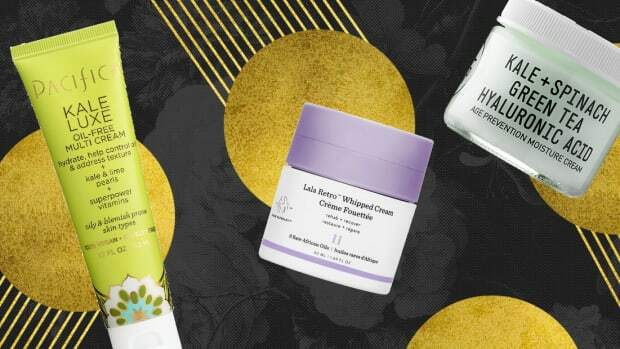 Dry, cracked, flaky skin is winter&apos;s most notorious beauty ailment. 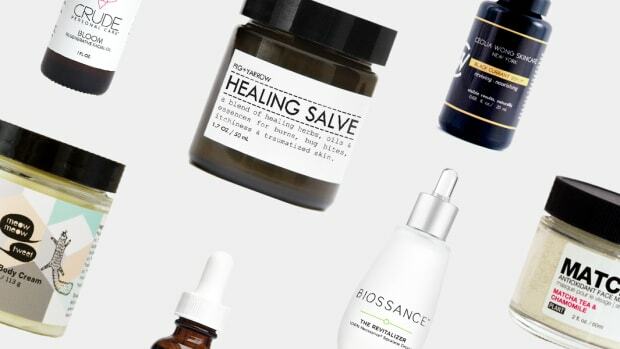 We still have a few more months to weather the tough conditions, so the Verily team pitched in their very own favorite salves for survival—whether for hands, lips, face, or body. Check them out! "While I generally have normal skin, my hands are always parched, especially in the winter. My all-time favorites for bringing the moisture back are Le Couvent des Minimes’ honey hand lotion—which, after being gone for several years is back on the market!—or Kiehl’s Ultimate Strength Hand Salve. 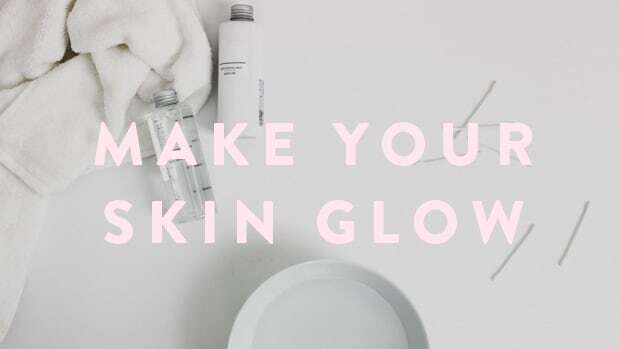 Both are lightweight to the touch and sink right in, so you don’t have greasy hands, plus they leave my skin feeling great for hours upon hours." "Bridget’s Apothecary. My friend in Pittsburgh makes amazing, homemade products from all-natural ingredients, and my favorite is her lip balm, made with jojoba and coconut oil, as well as lanolin and beeswax. It totally transforms my usual, dry cracked lips! "It may not seem like anything fancy, but I’m a longtime believer in Cetaphil Daily Moisturizeras part of my morning routine. For those with sensitive skin, Cetaphil is a great neutral moisturizer and light enough to wear daily under makeup." 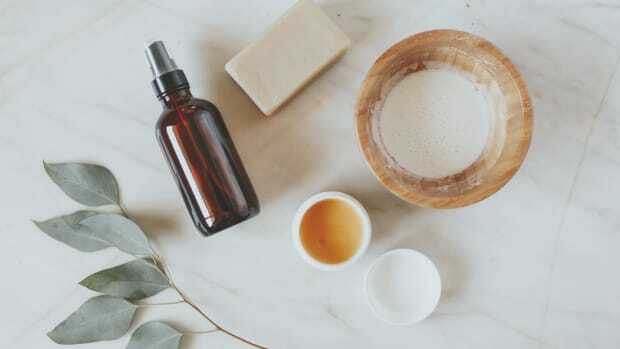 "Since I have skin that tends to breakout, I usually shy away from facial moisturizers. But during the winter months, when even my oily T-zone gets flaky and dry, I use Aveeno’s Positively Radiant Daily Moisturizer. It’s oil-free and hypoallergenic—great for ultra-sensitive skin. It evens skin tone, calming down blotchy redness and hyperpigmentation from acne scars. 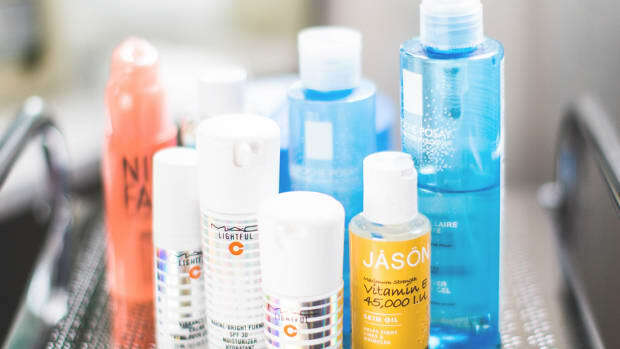 It also has SPF 15, is affordable, and comes in a cute little bottle that delivers the perfect amount of product with each pump." "I have recently found an affordable facial moisturizer for my dry skin that gets so much drier these winter months. CeraVe PMlotion came recommended by a family member who, like me, has dry, sensitive skin and no tolerance for fragrances or gimmicks. I have found it to be the perfect balance of light and hydrating—and at the perfect price of about $10." 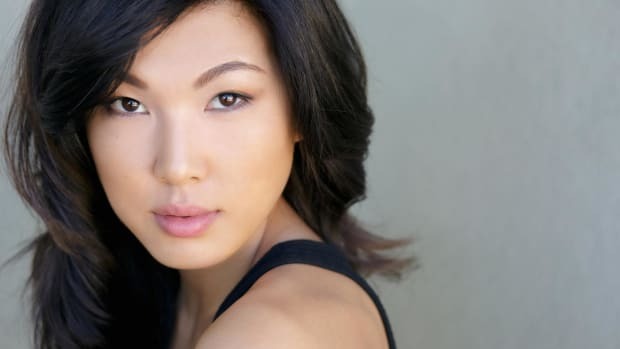 "In the daytime I use Mary Kay’s CC Cream, which offers a tint of color and SPF to create a put-together look plus moisture protection in seconds. My skin has been capricious in the past, but after using this morning and night for the past couple months, my skin has never been so consistently clear, smooth, and happy! I also love Sothy&apos;s Paris Clear & Comfort Light Cream, which helps my super-dry skin without causing breakouts. Also, Origins lotions are great for finicky skin, too, so I use Plantscription SPF 25 during the day." "I&apos;m not going to lie, I gravitated toward Aesop products at first because of their impeccable package design. The bold type and dark amber glass bottle had me swooning! However, I was pleasantly surprised when I used AESOP Sage & Zinc Facial Hydrating Cream SPF15as it left my skin feeling instantly replenished without any greasy residue. Plus it smells like you&apos;ve dipped your face into spa heaven." "I’ve been loyal to The Body Shopbody butter (almond, coconut, olive, and shea butter are my faves) since I discovered them more than 10 years ago. Slather it on after a warm bath and you’ll feel so spoiled!" "For hands and body I use AmLactin Moisturizing Body Lotion, which is a great, very effective lotion. 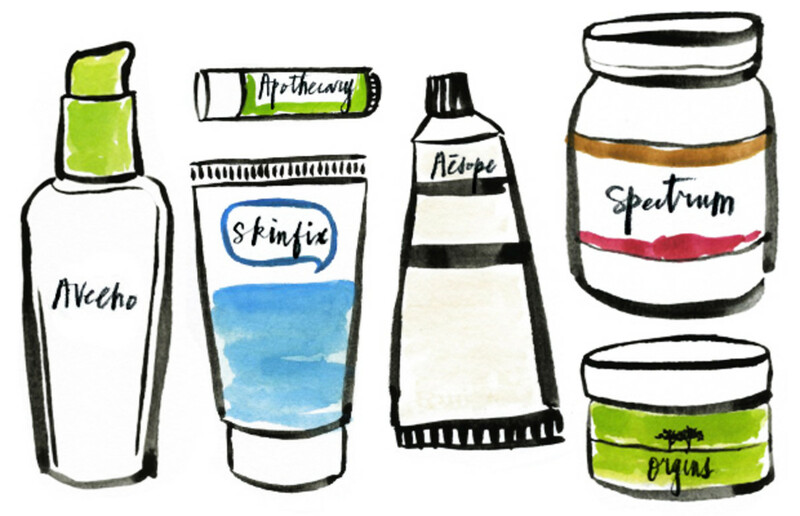 Just do not put it on open wounds/cracked hands—it will sting"
"I go through a lot of body lotion, so I&apos;ve relied on cheap drugstore brands for a long time—before I discovered Coconut Oil Spectrum Naturals, that is. I know coconut oil was a chi chi beauty fad some years back, but this stuff really works. It&apos;s healed the countless mosquito bite scars I had on my legs from past backpacking trips and prevented me from falling victim to the ashy elbow."